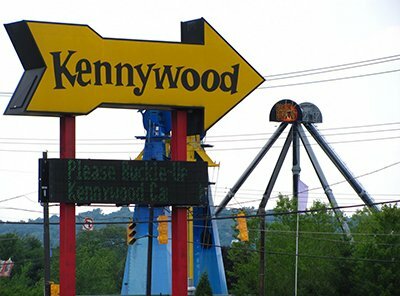 A Pennsylvania man has filed a lawsuit alleging that he contracted a serious infection after a dangerous parasite got splashed into his left eye while waiting in line for the Raging Rapids ride at Kennywood Park, an amusement park in Pennsylvania's Allegheny County. According to the complaint, the amusement park failed to use the right filtration system or chlorinate the water to keep the parasite from infecting park visitors. The lawsuit alleges that the plaintiff's treatment included "an extremely painful surgery where the parasite was scraped out of the eye with a surgical scalpel, and he was required to remain in a dark room for the next two days."